A new look for a well established West Auckland accountancy firm. 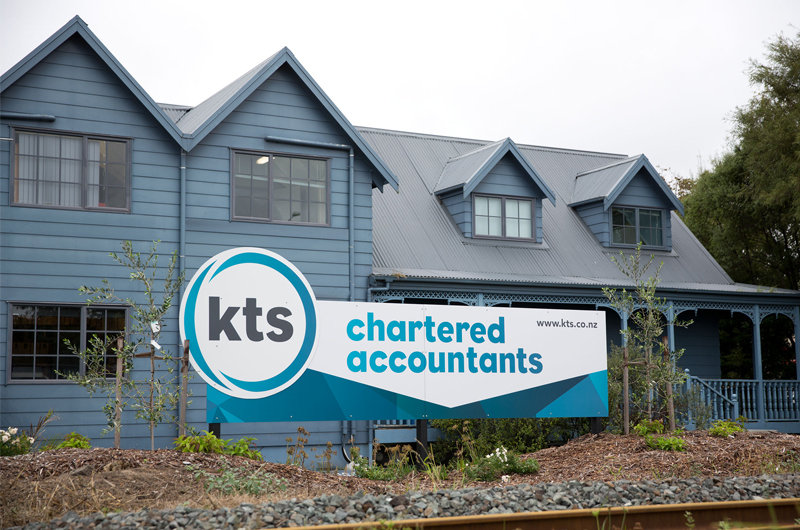 Well known Kumeu accountancy firm KTS was looking to give their brand a new look, so they approached us about their signage requirements which included a new logo. They loved the new look, so from that we ended up redoing their stationery and website as well. 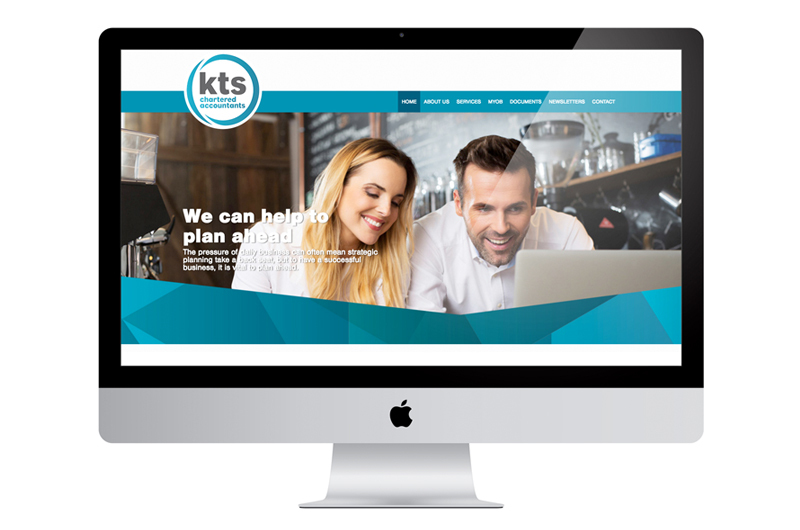 After the launch, the feedback from their clients has got everyone talking postively about KTS and the staff are excited to be part of the new brand. So from concept right through to installation we can do it all. To see how we can give your business a boost call the team on (09) 837 5150 and lets talk.